Lean Six Sigma methodology is a management approach to improving business performance that has blended the two individual methodologies of LEAN and Six Sigma. Both management strategies are amongst the most used worldwide. They have experienced proven success in a wide variety of industries and services. In this article, we are going to explore what Lean Six Sigma Certification is in detail. If you want to know more about Lean Six Sigma certification you can enroll in a free Lean Six Sigma course. The application of Lean Six Sigma allows quality and efficiency improvements to be effectively realized. The focus of LEAN is about speed, efficiency and taking waste out of a process. While Six Sigma focuses on the removal of variability. When combined and implemented properly, it can be a powerful management tool that can greatly improve an organization’s performance, by providing a structured approach to resolving problems. Your Lean Six Sigma Certification can help you to bring about rapid improvements, whether in a manufacturing or service-based context. 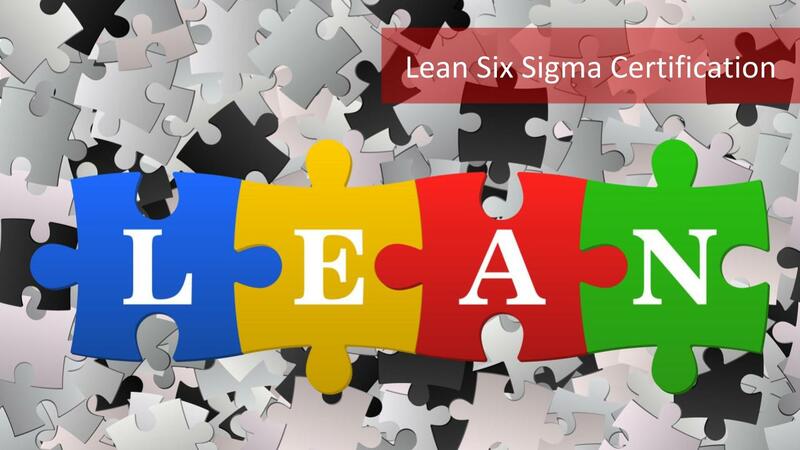 LEAN Six Sigma Certification Green Belt: LEAN Six Sigma Green Belt certified personnel supports a LEAN Six Sigma Black Belt by analyzing and solving quality problems. They are involved in quality-improvement projects. LEAN Six Sigma Certification Green Belt holders also assist in reviewing data and suggestions sent by lower-tiered belts. There are times Green Belts will have enough experience to lead and manage a project of their own. It all depends on their experience level in a particular field. Green Belts are known as the workhorses of a business. You can be a Six Sigma Green Belt practitioner with the help of an online Six Sigma training. LEAN Six Sigma Certification Black Belt: A LEAN Six Sigma Black Belt understands Six Sigma philosophies and principles, including the supporting systems, tools, and techniques. The person demonstrates team leadership and understands all aspects of the DMAIC framework. LEAN Six Sigma Certification Black Belt holders are known as full-time change agents. They have a deep understanding of team dynamics and handle assigning roles and responsibilities to team members. Most often; these team members are LEAN Six Sigma Green Belts. 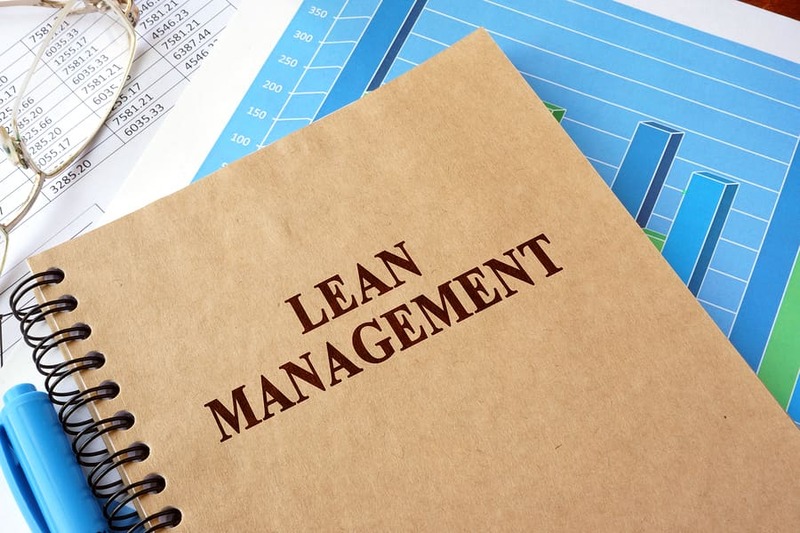 LEAN Six Sigma Certification Master Black Belt: LEAN Six Sigma Master Black Belt certified personnel is on the top of the food chain for Lean Six Sigma subject matter experts. The Master Black Belt Lean Six Sigma certification requirements for an individual are at least five years as a LEAN Six Sigma Black Belt or experience on a minimum of 12 black belt projects throughout their experience as a professional. The aforementioned criteria are subjective and normally, this is what they are required to submit for candidature review and acceptance as a Master Black Belt student. The person who acquires LEAN Six Sigma Certification is known as LEAN Six Sigma practitioner. A person who has the LEAN Six Sigma certification is a professional process improvement expert. As a professional, he or she is expected to own the management of quality processes in organizations and drive the process forward to achieve the target goals. Six Sigma certified professionals are expected to be well-versed in the details of each step, and demonstrate expertise in using the tools and concepts necessary to make the process a success. Why Lean Six Sigma Certification? Learning Six Sigma methodology and applying it to your work life can have a huge impact on your future in business. Simply being able to put Lean Six Sigma Certification on your profile proves your commitment to improving your business intelligence and analytical skills, not to mention your commitment to improving the business within which you work. In short, a Lean Six Sigma Certification makes the recipient stand out from the crowd. The Lean Six Sigma Certification can also help acquire better job opportunities and improved salary. It’s not easy. Another reason Six Sigma certifications demand so much respect is that they are not easy to attain, and executives and hiring managers at major companies know this. Customer Satisfaction: LEAN Six Sigma certification helps organizations enhance customer satisfaction. With LEAN Six Sigma methodologies in use, a business will implement improved processes and better quality control, both of which should result in a better product. That, in turn, will lead to more satisfied customers. 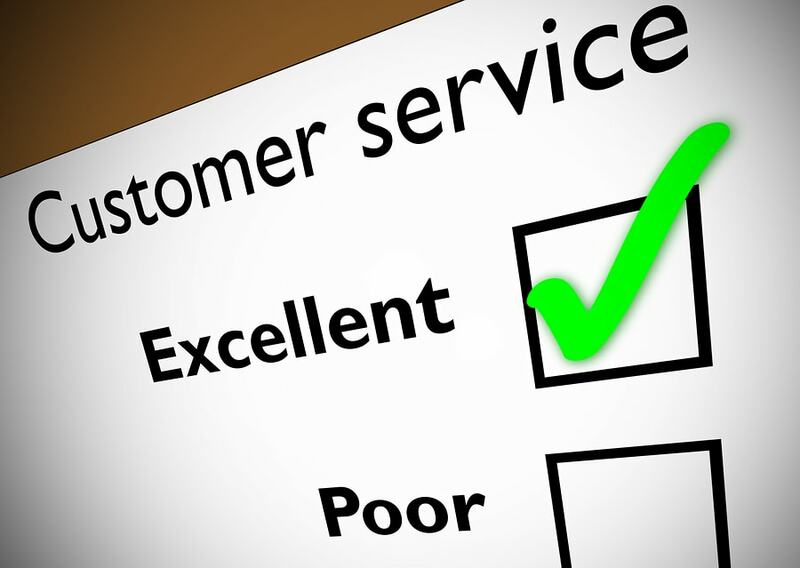 Customers would be able to enjoy a better form of service, together with better quality and delivery. That’s also the reason why a lot of customers ask most business owners if they utilize the Lean Six Sigma. Being a part of this is a great way to increase your credibility and attract the customers, making them believe that you’ll only offer the best whether in a form of service or the product you’re trying to sell. Customer loyalty: LEAN Six Sigma certification helps organizations deliver best customer experience. Evidently, satisfied customers are customers who will stay loyal to a brand and return to make future purchases – as long as the product remains consistent in its quality. Employee satisfaction: LEAN Six Sigma certification helps organizations enhance employee satisfaction too. LEAN Six Sigma certification boosts employees’ self-esteem because the LEAN Six Sigma training at any level trains the participants to speak with confidence, suggest new & feasible ideas, and successfully solve the given business problems. Moreover; the six sigma trained personnel also starts to realize the need for change in the organization, such as helping others understand the problem, in order to eliminate the root cause and prevent it from happening again. Financial Benefits: The financial benefits linked with Lean Six Sigma certification are always well documented. As a matter of fact, companies, such as Motorola, GE, and Honeywell, are just some of the successful corporations posting great numbers for decades with the help LEAN Six Sigma projects. These kinds of projects can only be worked on by professionals who have a LEAN Six Sigma certification. Most of the times, you could see LEAN Six Sigma projects, which on average save around 70,000 dollars. Projects, that don’t reach this amount, usually lack the right kind of support, but; there’s also a possibility that they weren’t chosen correctly.